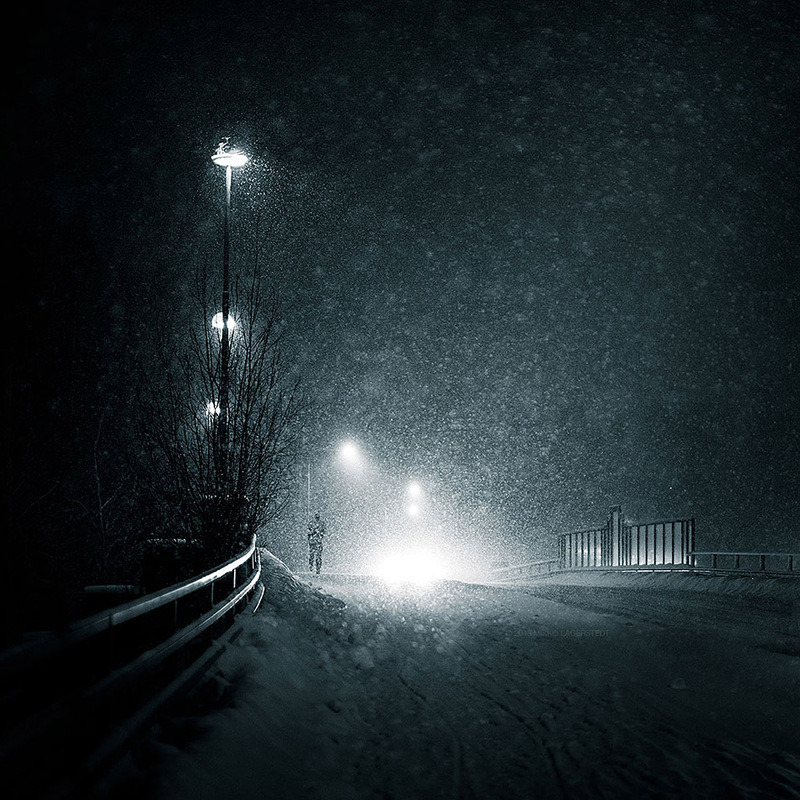 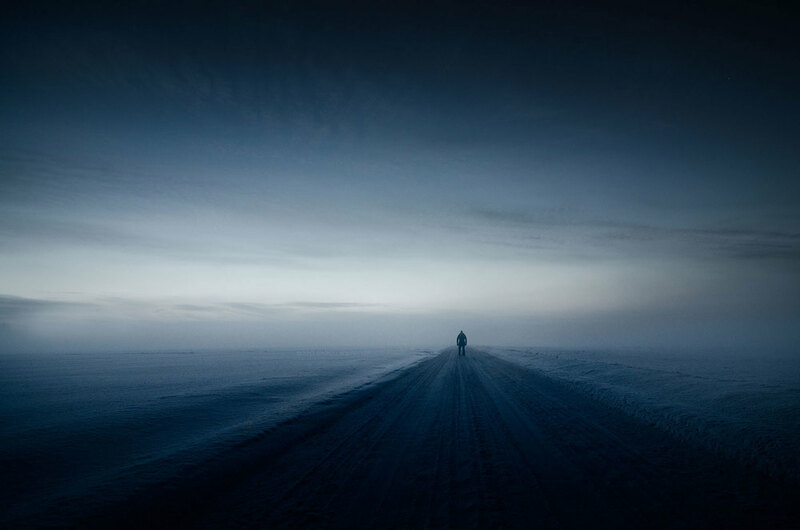 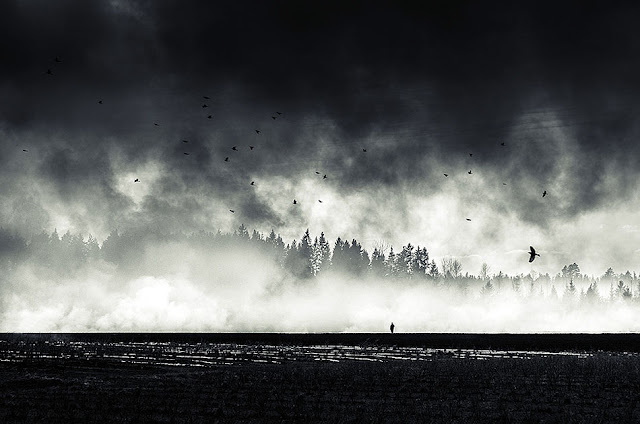 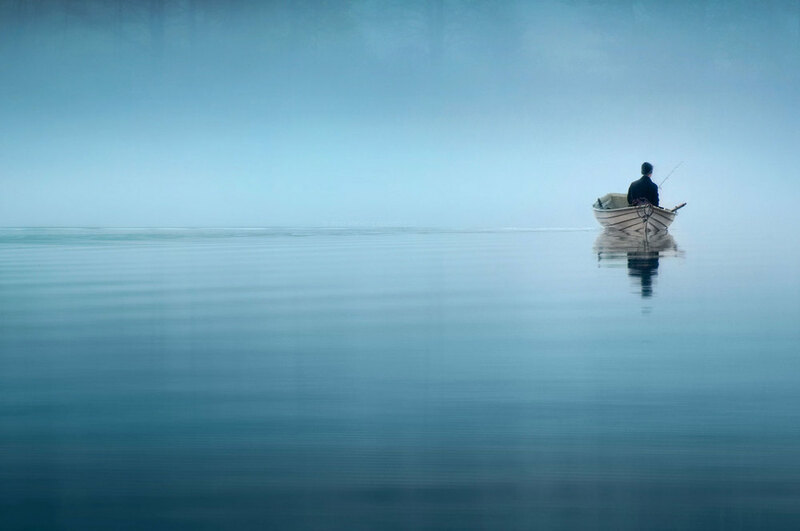 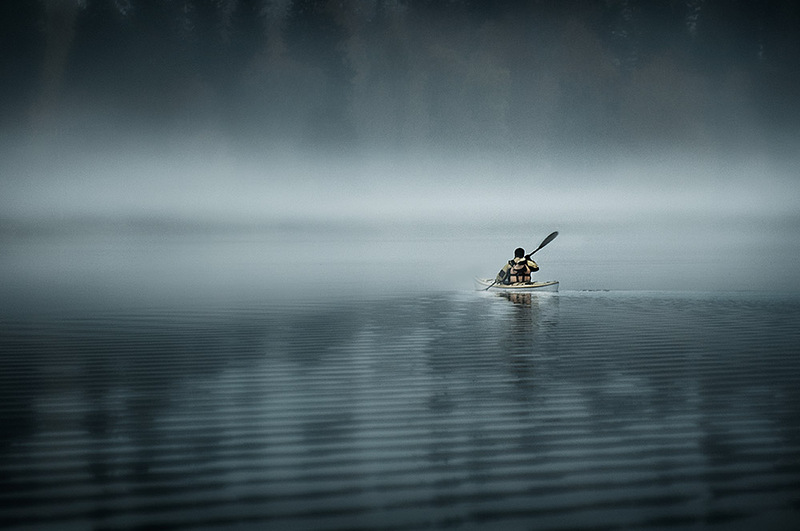 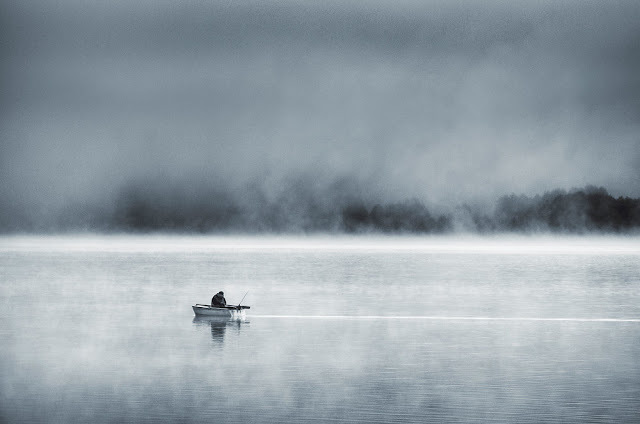 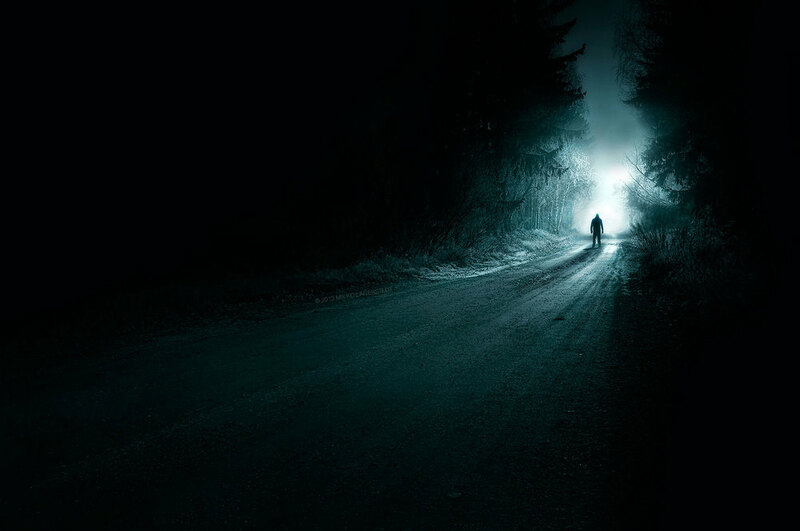 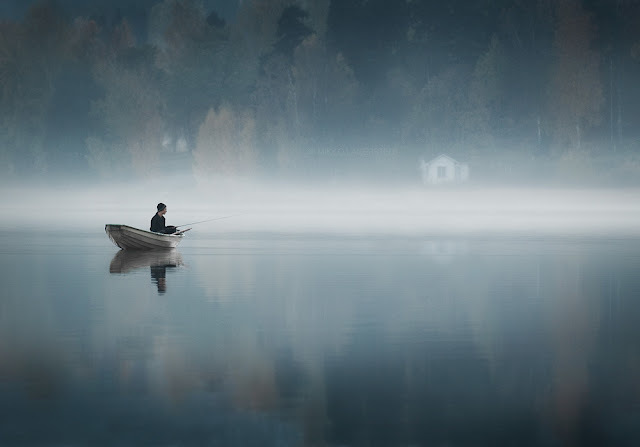 Mikko Lagerstedt is a talented self taught fine art photographer from Finland. 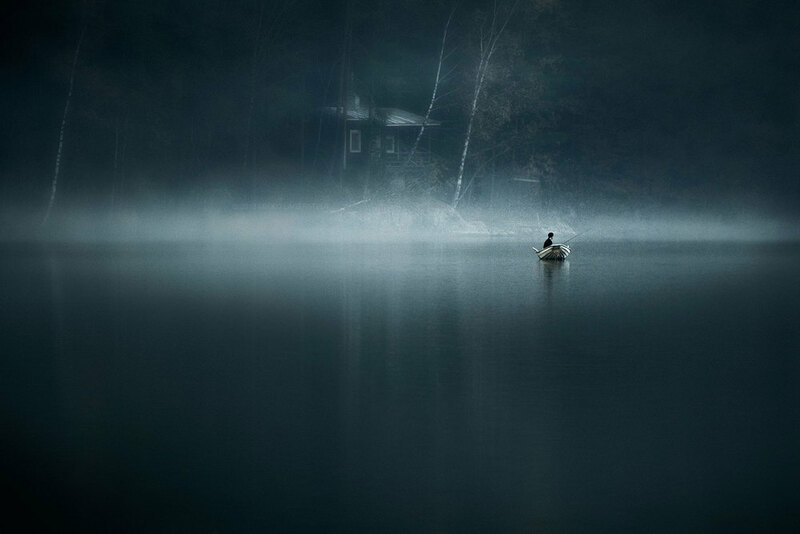 He loves to capture night, and atmospheric photography and Mikko enjoy capturing simplistic landscapes. 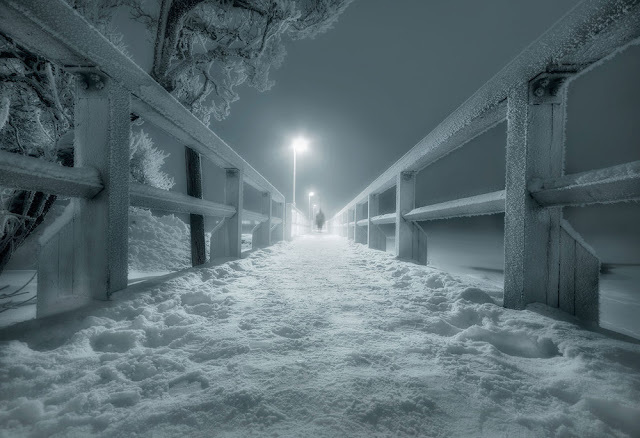 Enjoy also his night landscapes.